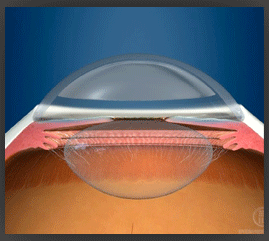 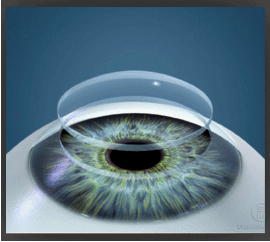 The procedure involves removal of the whole cornea and replacement with a full thickness cornea from a donor. 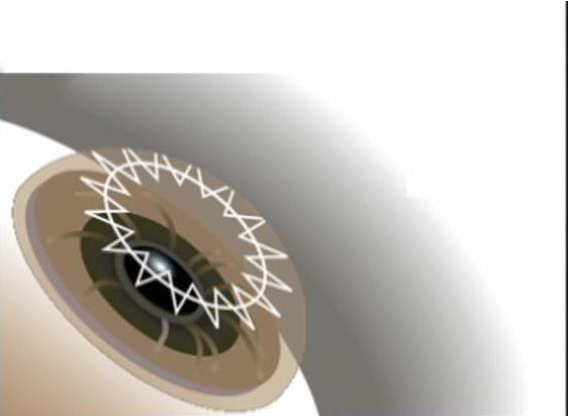 This treatment is used for corneal decomposition, corneal dystrophies (other than keratoconus) including Fuch’s Dystrophy, and corneal trauma/corneal scarring. 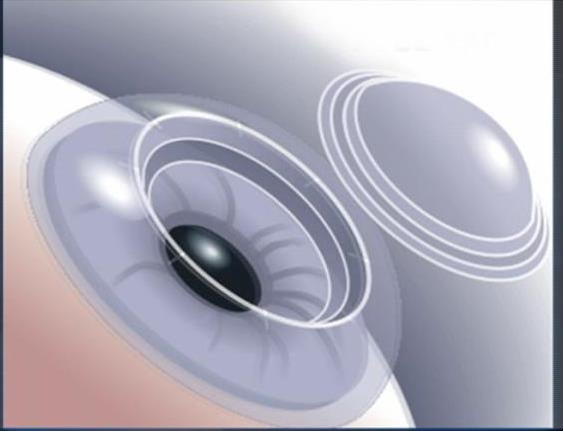 The advantage of a full thickness corneal transplant is that it can restore vision even in the most advanced stages of Fuchs’ dystrophy and other necessary intraocular surgery can be performed at the same time as the transplant.